The webinar has concluded. Complete the form below and we’ll send you a link to the recording and slides early next week. Thx! 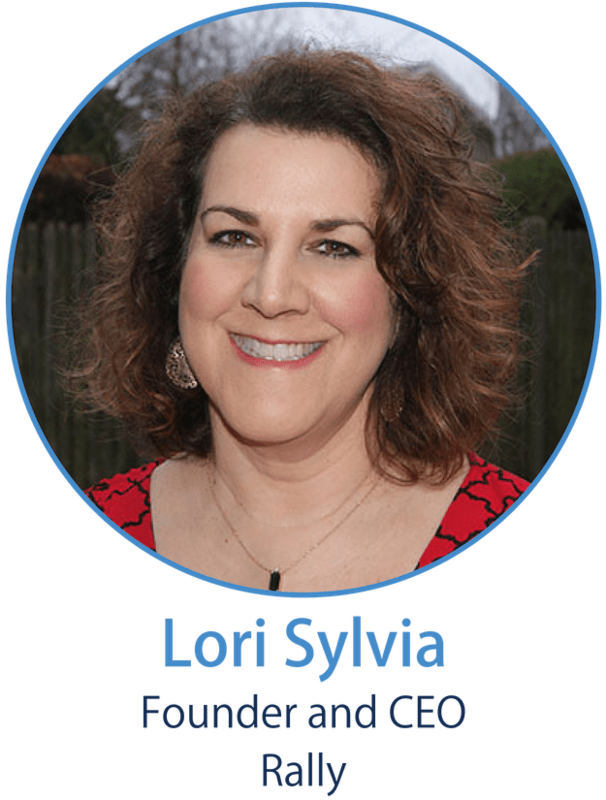 Candidate experience improvements can’t all happen overnight. It’s a process of taking steps in the right direction. 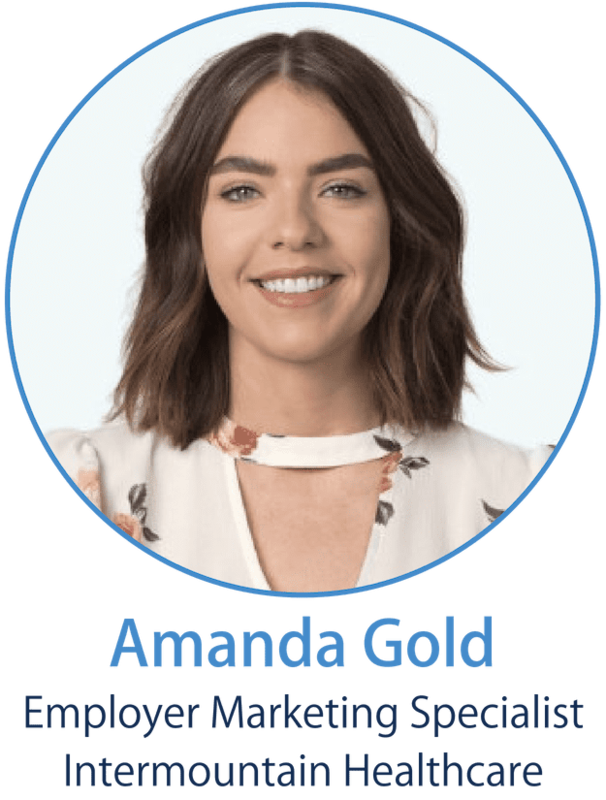 That’s exactly what Intermountain Healthcare has been doing, and it’s finally paid off: They were recently recognized with a 2018 Candidate Experience Award! So how did they do it? 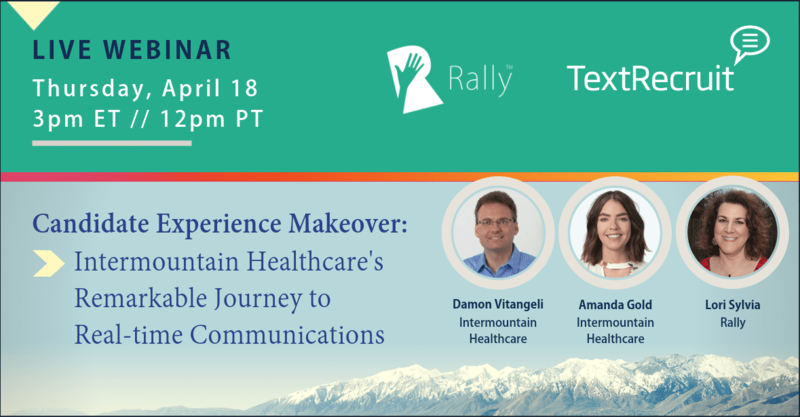 Hear how Intermountain transformed their candidate communications strategy using text recruiting, all without disrupting a major ATS migration underway!